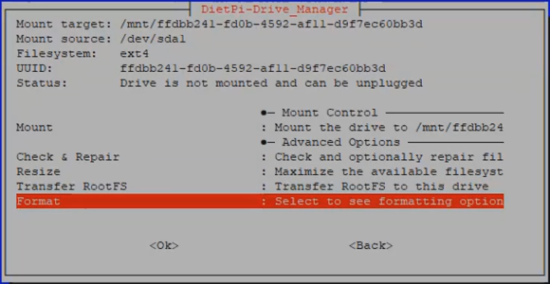 In this segment we are going to "Install DietPi on Raspberry Pi 3 Model B+ & Move User Data from SD Card to External Drive on Raspberry Pi 3 B+"
Now, We need SD Card Formatter tool to format the SD card. Once, We plugged in the SD Card to the computer software will automatically detect the SD Card then you need to click on format to format the Card. After the SD card formated successfully then we use Etcher and flash the OpenWrt image to SD card. Now we need to plug in the SD card, connect the Ethernet Cable, Power Supply to complete the setup and turn on the Raspberry Pi device it will take up-to 2 minute to boot the DietPi operating system. After that we need to run Wireless Network Watcher to check the IP Address of Raspberry Pi. 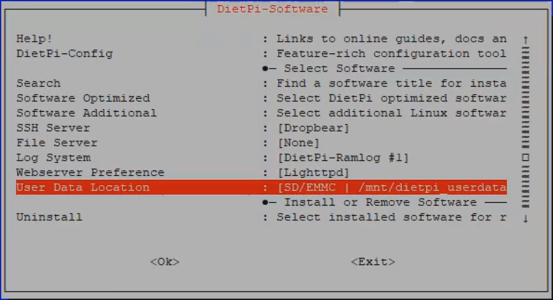 Now, we got the IP address for our DietPi we can go ahead and open Putty then type the Ip Address to connect to DietPi. 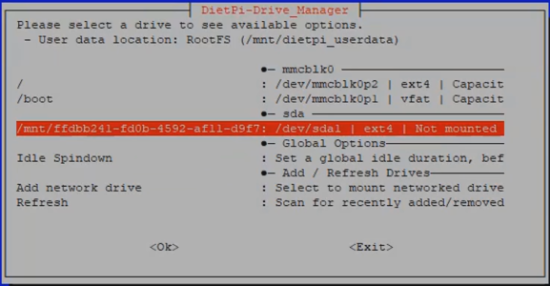 Once, we connected to the DietPi then it require us to change the Root Password and Unix Password. I recommend you to put same password on both places. Now, we need to navigate to Install and press OK. After that installation will take around 15-20 min to complete setup. 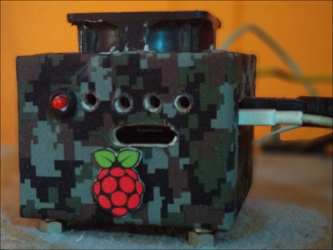 Once the setup complete the system will reboot to finalize the settings and you are ready to use your DietPi Image. 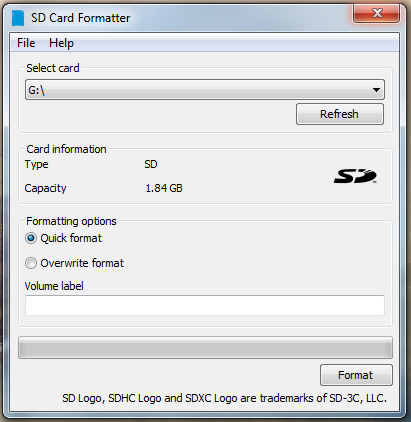 To Format & Mount the SD card, we need to select the option User Data Location. This will bring the list of connected drives to our raspberry pi. Fron here we need to select the drive which is listed under sda and press OK to select the drive. After that we need to navigate to Format to format the drive and once the format is done the drive will mount automatically. Once, the format finish, it will provide us with the option to enter the path of the drive. You can either choose the default path or you can type a drive name of your choice. After that we need to select our External Drive. In my case it is /mnt/Store. From : /mnt/dietpi_userdata To : /mnt/store/dietpi_userdata. i.e to our External Hard Drive. Now, You are ready to use DietPi on your Raspberry Pi 3 Model B Plus. 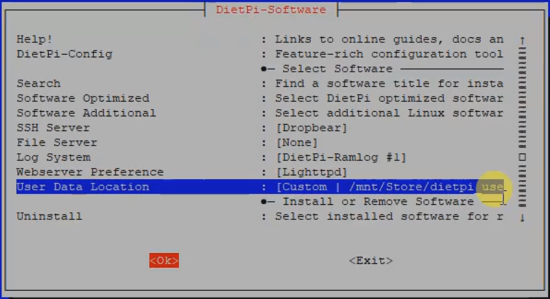 In future we are going to install other packages and check their working on DietPi. Enjoy using it and share your thoughts.